Andrew’s expertise extends to a number of areas that may broadly be described as an equity practice. A main area of focus is commercial disputes, encompassing both general commercial and construction-related disputes. Andrew’s experience in construction litigation commenced with a small, well-known law firm practising in that area, with a focus on Security of Payment Act litigation. Just prior to, and since that time, his commercial practice has expanded considerably, to include advising and acting for creditors and debtors in the corporate insolvency and bankruptcy jurisdictions and more generally in commercial matters. Another focus of Andrew’s equity practice has seen him involved in wills and estates litigation generally. Having learnt the process and developed a deep understanding of the issues involved in family provision matters while working for an establishment firm of solicitors, Andrew is now regularly briefed to advise and to appear both for plaintiffs seeking further provision, and on behalf of executors or administrators of deceased estates. As a function of being involved in family provision proceedings, Andrew is also increasingly being briefed in contested probate litigation. An adjunct to Andrew’s practice is also dealing with and litigating, if required, claims concerning costs payable to practitioners, as well as costs payable pursuant to orders made by a court or tribunal. With a strong commercial and pragmatic mind-set, Andrew is being retained as a junior more frequently in proceedings in the Court of Appeal. He also appears led and unled in a variety of proceedings in the Supreme Court, the District Court, the Local Court and with more frequency in the Federal Circuit Court and the Federal Court of Australia. Clients he has advised or for whom he has appeared include, small to medium sized enterprises and high net worth individuals, among others. Andrew accepts instructions to act on behalf of State and Federal government agencies to act on their behalf. 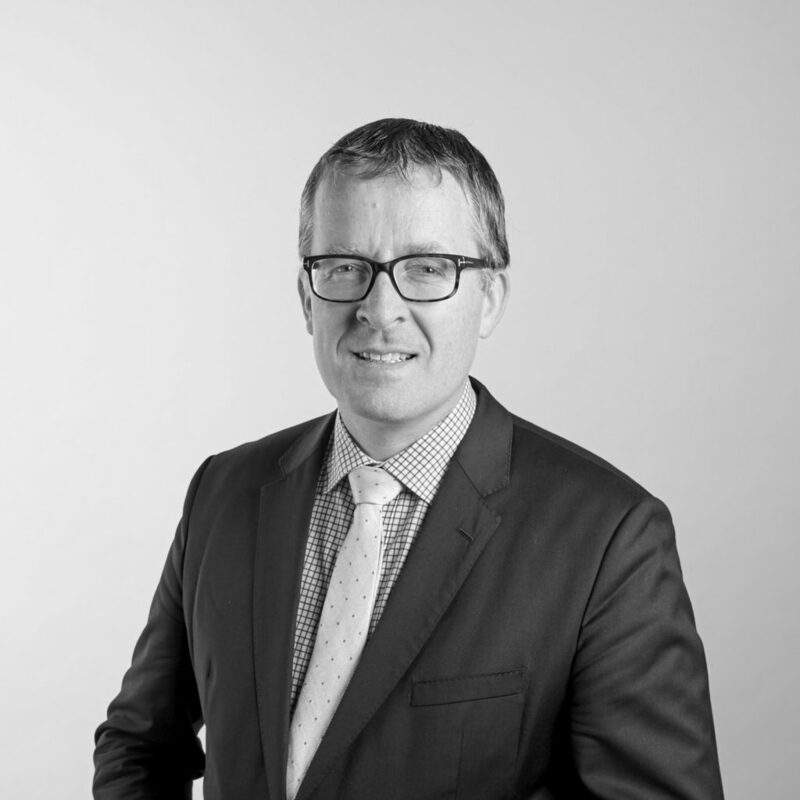 Admitted as a solicitor in 2002, Andrew has also acquired wide experience in conducting proceedings in Queensland, New South Wales, Victoria and in the federal courts. As Counsel, his multi-disciplinary skill-set also extends to appearing at alternative dispute resolution forums, including compulsory and non-compulsory mediations. Andrew regularly delivers presentations on topical issues and legal developments for the Law Society of New South Wales CPD Program and at various industry conferences. He holds a Master of Laws from the University of Sydney, as well as a Bachelor of Laws from the Queensland University of Technology and Bachelor of Arts from the University of Queensland.